Women in ICT believe there needs to be more females in senior or management roles, especially since IT is such a male dominated industry. That was the key finding from the Females in IT and Telecommunications’ (FITT) latest annual corporate diversity report in Australia. It stated that 88 per cent of women indicated it was highly important to have visible senior female role models in their organisations. They highlighted that the most important attributes in a prospective employer for women is the development opportunities and evidence of career paths. According to FITT chair, Steph Hardcastle, this is a problematic area for women in the ICT industry as there is already a lack of women entering the ICT industry, resulting in few senior role models for women to look up to. “This further contributes to the problem of young women not considering IT as a suitable career option. “There is a real need for organisations to encourage more women to pursue careers in the ICT industry – and in providing the right framework to successfully recruit, retain and develop women in their organisations,” Hardcastle claimed. 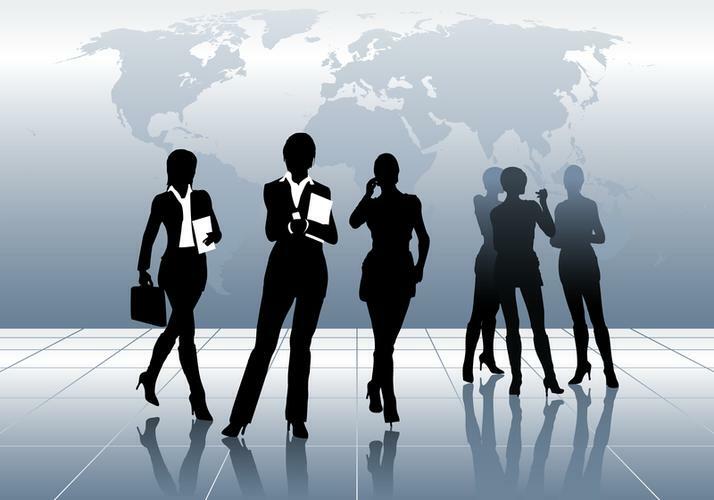 More than 50 per cent of women surveyed said they did not plan their career in IT but instead, they ‘fell into it’. Although half fell into the industry, 92 per cent of respondents wish to stay in ICT or IT for at least the next five years. 71 per cent of them said one of the top challenges of working in the ICT industry is achieving a work life balance. 42 per cent of respondents said they were satisfied with programs provided by their employers that encourage progress.